Product Spotlight! This month, we are featuring the Target exclusive Conair Infinit Pro 1″ Curling Iron. We trust our Conair Infiniti Curling Iron to give our Hidden Crown Hair Extensions the best curls with the least damage. This specific curling iron is a Target exclusive product, so you won’t find it anywhere else (like we need another excuse to shop at Target, right?). Conair also has relatively low-priced products, which makes us appreciate the amazing quality of this curling iron even more. The Conair Infiniti Pro 1″ Curling Iron has a 1-inch barrel for creating perfect curls on all hair types. 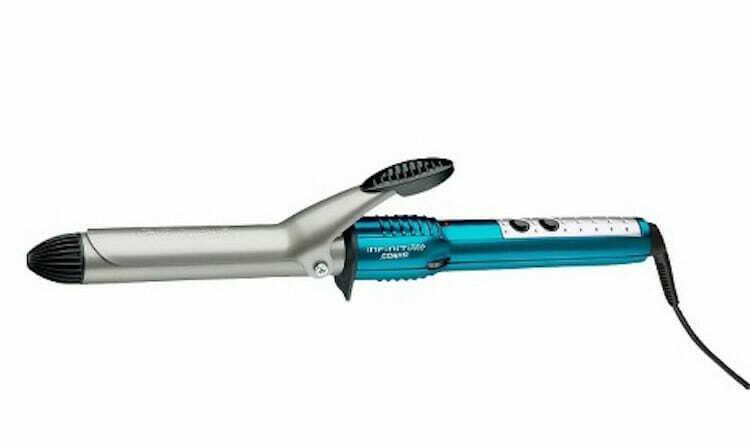 This curling iron heats in 30 seconds and up to 400 degrees. Having a curling iron that shows the exact degrees is crucial to ensure you don’t burn your hair more than you have to. An additional feature that’s perfect if you’re having a forgetful days is that it automatically shuts off after a certain amount of time. 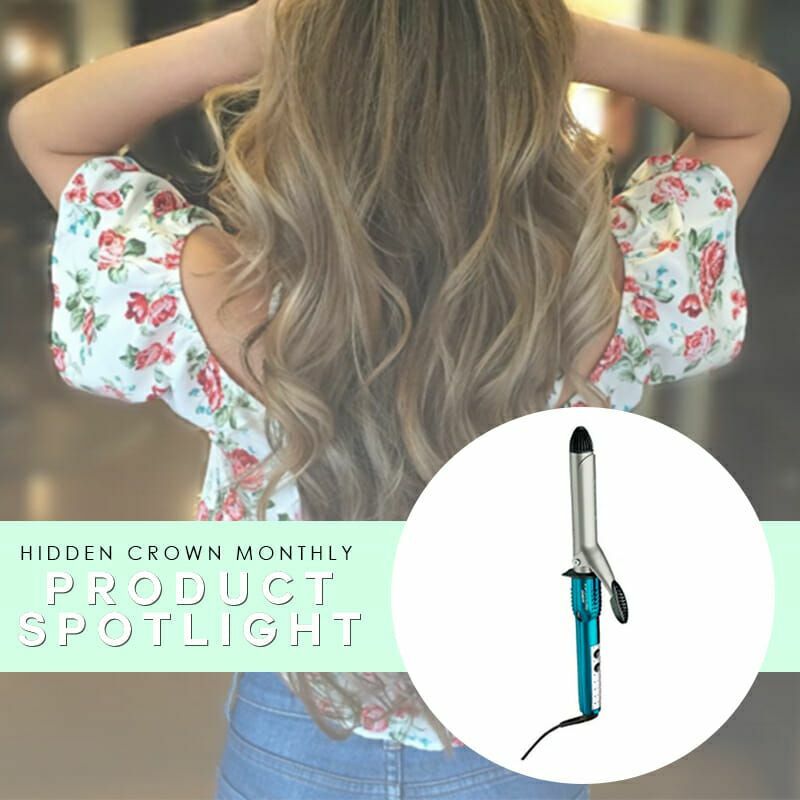 Overall, this curling iron gets the Hidden Crown stamp of approval! Are you feeling motivated to curl your hair now? Try pairing your curls with one of our new hair accessories– coming soon!